Fresh off a disheartening loss to the Minnesota Vikings on Sunday, the defending champion Philadelphia Eagles have received some horrible news. The team announced on Monday that it has placed running back Jay Ajayi on injured reserve. Multiple media reports indicate that Ajayi suffered a torn ACL in the game, leading to him being lost for the season. Ajayi had left the game on Sunday and was announced as questionable to return. He ultimately did come back in, recording 34 total yards in the loss. Obviously, the injury was much more severe than Philadelphia first thought. 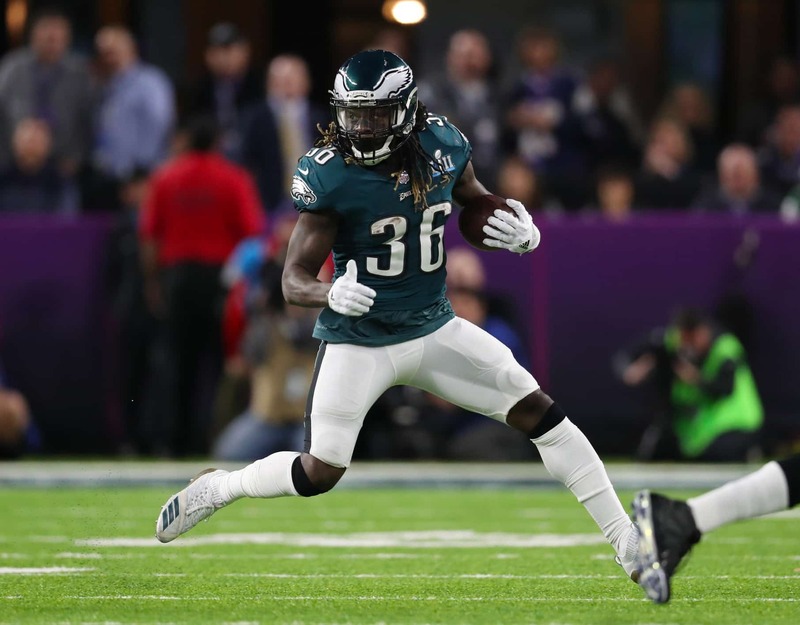 With their starting running back lost for the season, the defending champs will now have to rely on a combination of Corey Clement, Wendell Smallwood and undrafted rookie Josh Adams to hold down the fort. Unfortunately, Clement has missed the past two games to injury. One now has to wonder whether Philadelphia kicks the tires on trading for Le’Veon Bell. The team had been bandied about as a potential landing spot for the disgruntled Pittsburgh Steelers star.